As I mentioned on my Dressing Table | Interior Design blog post that you can find here , my partner and I are first time home owner, for just over a year now, and we've been working hard on making or 60's built home, which pretty much have been unloved for many years, to a more modern and loved home. So far we've redecorated or 3 bedrooms and the living room and we are yet to start on the kitchen, the conservatory and the bathroom but hopefully by end of this year or early next year everything that we have left to do would be done. Since we finished our living room, over a month ago, have been enjoying gathering bits and bobs to make our house a home. 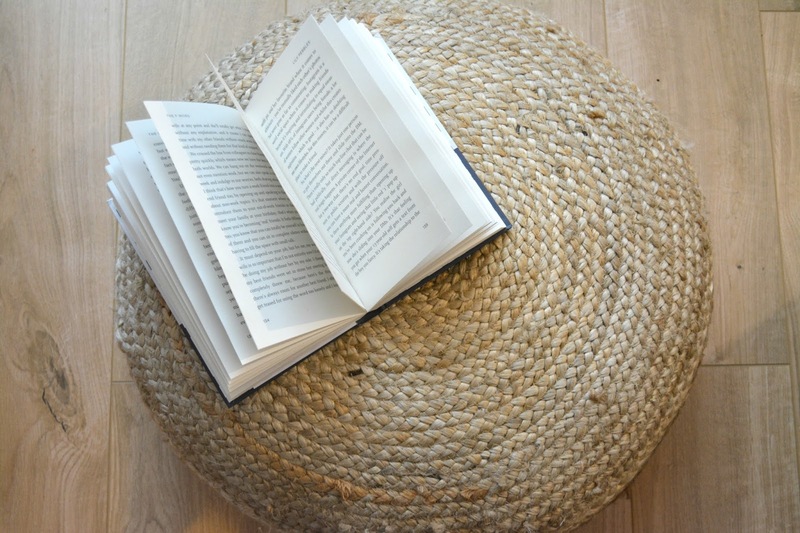 We still need to purchase wall arts (along with making our own wall art) and other furnitures but we are not rushing and we prefer getting things that we really fall in love with. So far this is what we gathered and that we totally love. our style is retro / hobo/ modern. I know make no sense but I don't really stick to one style I quite like mixing retro with more modern furnitures. 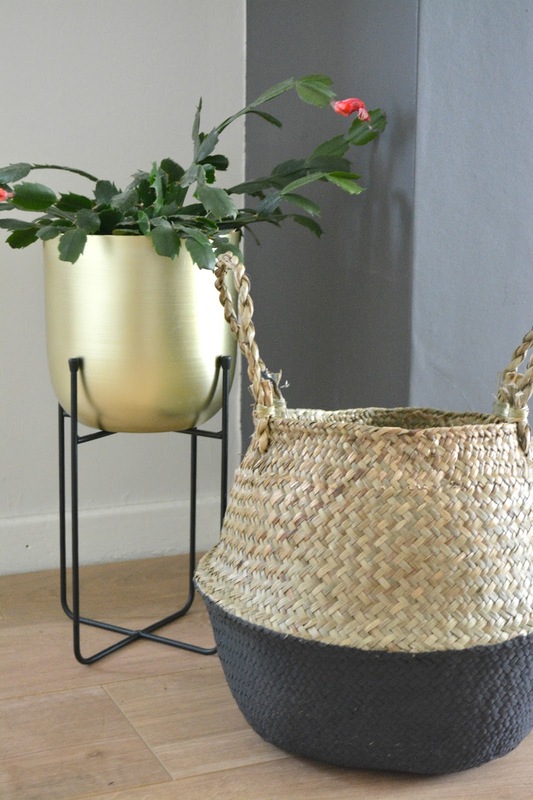 Enough bragging here what we bought so far: Gold Planter by Matalan - Totally in love with this planter. Very on trend at the minute but still looks great with the 'theme' of my living room. What can I say it's a keeper and my succulent plant just look perfect in it ! 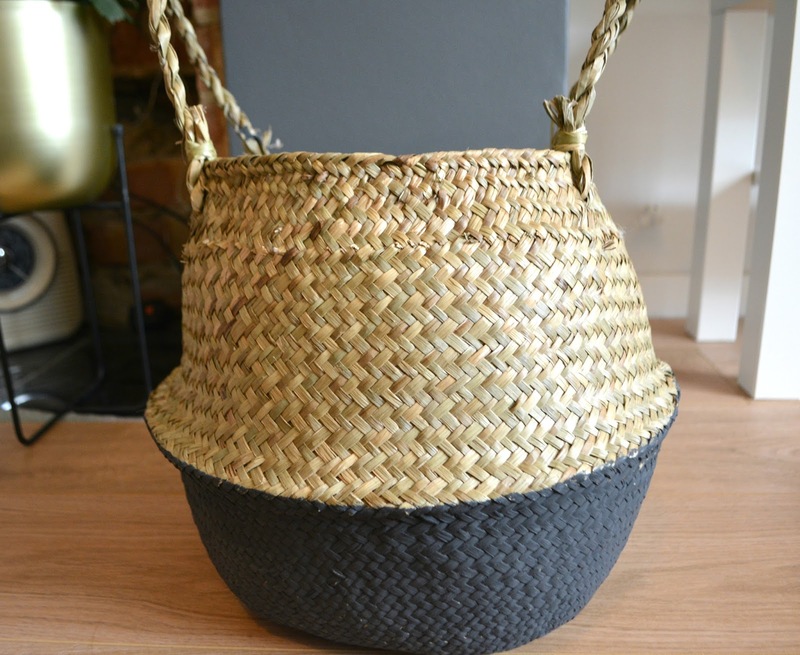 Hand-woven seagrass Basket by Samber- Loving the natural eco-friendly seagrass colour with the dark grey . Goes perfectly in my living room even so I am still not sure if I'll put a plant in it or blankets. Mmmm...decision decision ? Retro Tiered Drum Pendant by Iconic Lights - Chris and I looked for weeks to find the perfect pendant light for our living room. 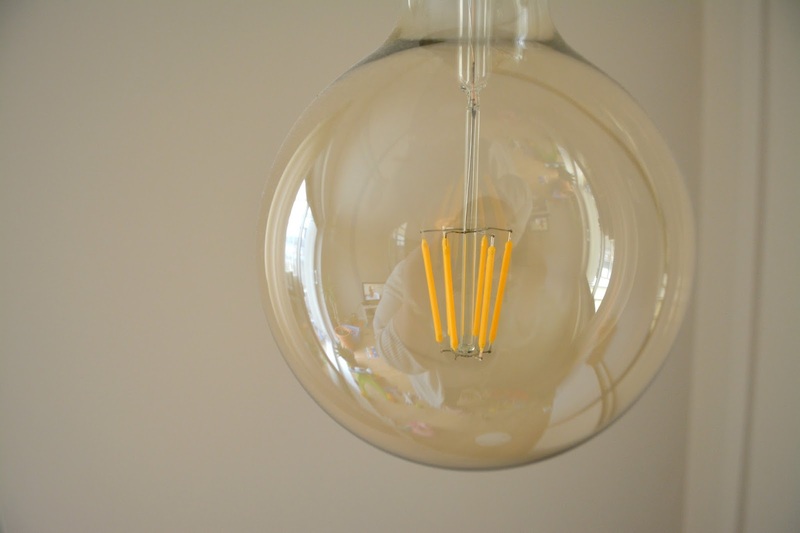 Everything we kind of liked were too 'trendy' and we thought it was no point stressing out about it until one day we come across this natural pendant light which have a very 60's retro vibe to it. It was love at first sight for both of us. And lets not mention it is also eco friendly. Perfect ! 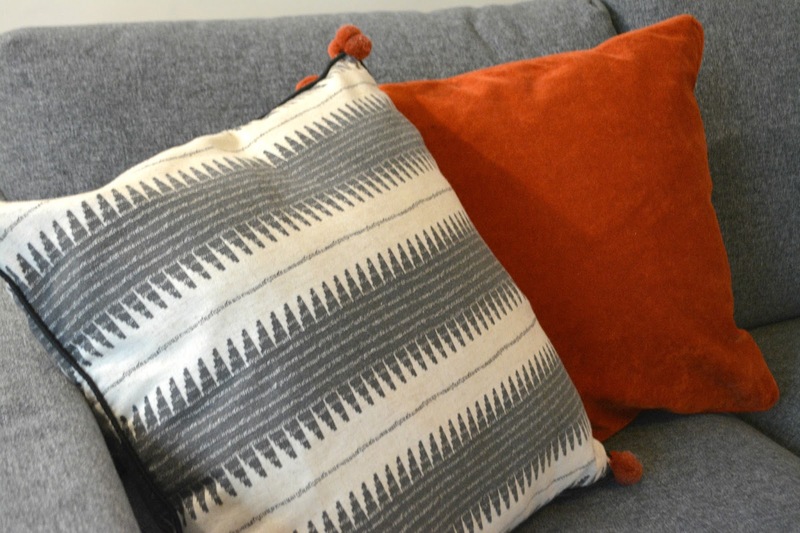 Cushions by Matalan- My new grey sofa needed some mild colour so we chooses a rusty and aztec inspired cushions. I think they just match perfectly. The aztec inspired print was at £8 and the rust colour one was at £6. Both came with the inner cushion and cover! Bargain ! 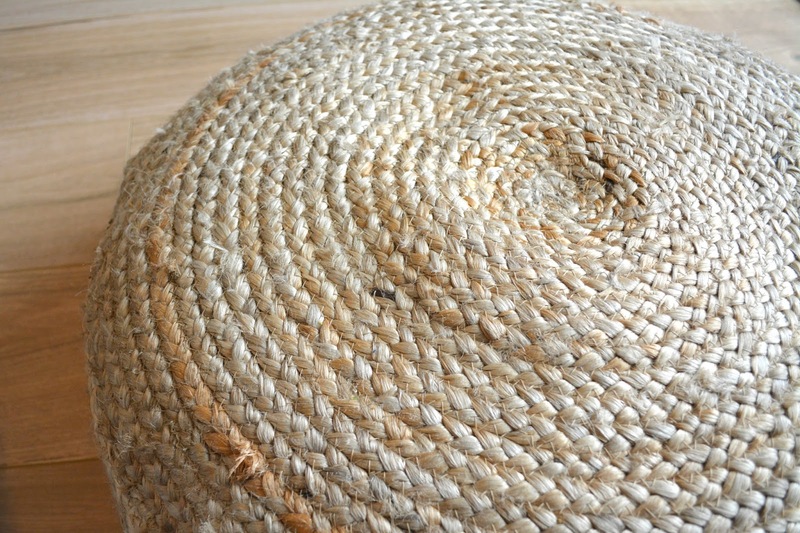 Kirkton House Jute Pouffe by Aldi - I just love the hobo and natural style of this pouffe. Also it was a bargain at Aldi for only £39.99. My one year old toddler love sitting on it (or climbing on it shall I say), it just match perfectly my new flooring, the sofa, the pendant light etc. I am a happy bunny! 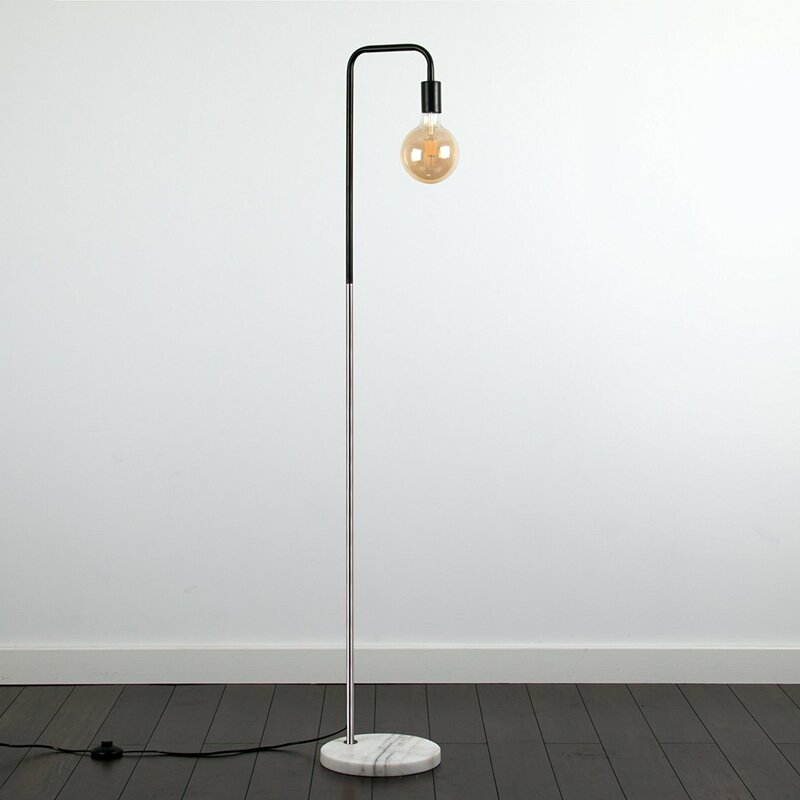 Retro Style Floor light by Mini Sun. I totally adore this light which was actually a bargain ar £39.99 (so check the link) . It add a retro and industrial look in our living room. 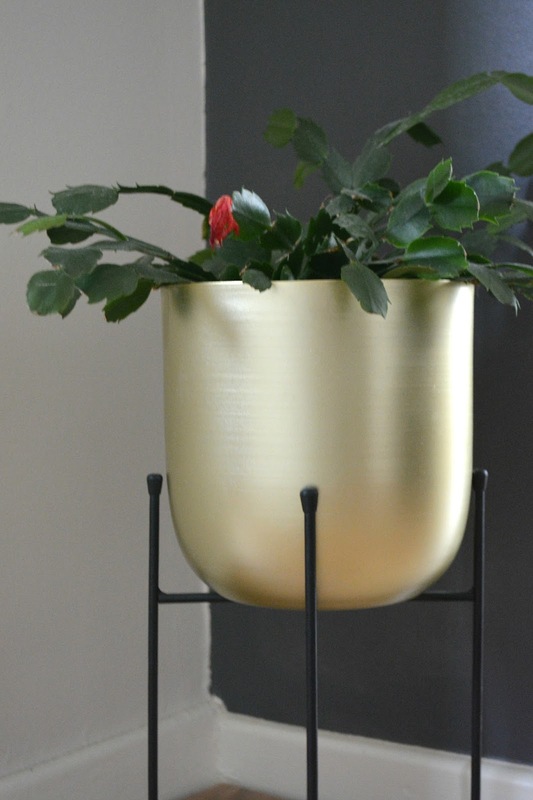 Also loving the gold and black detail that remind me the gold planter . Also let s not forget the marble base. I mean as a blogger I cannot have some kind of marble in my home, right? 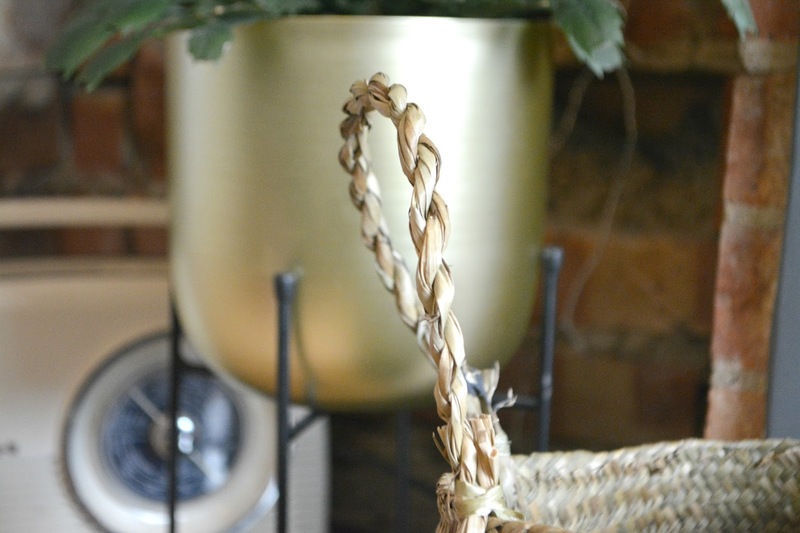 Here you have it my latest homeware haul which will not be the last one. What s your favourite? 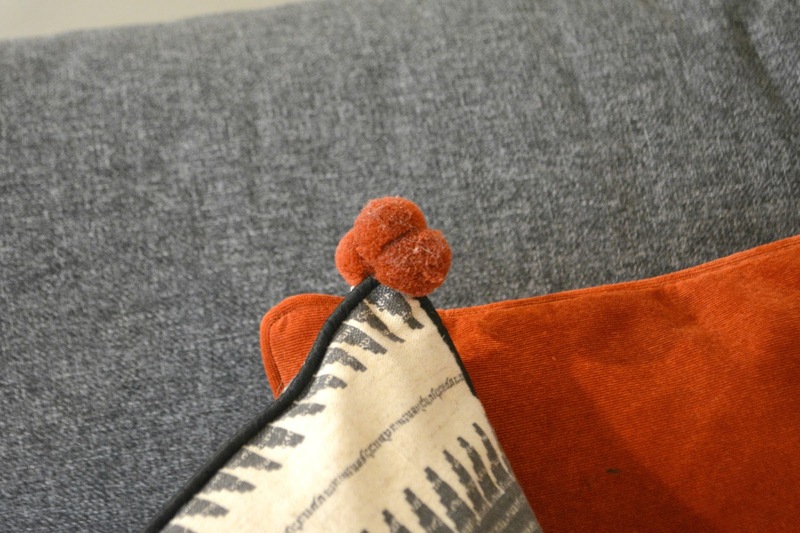 have you purchased new home bits lately ? Tell me all by commenting below.